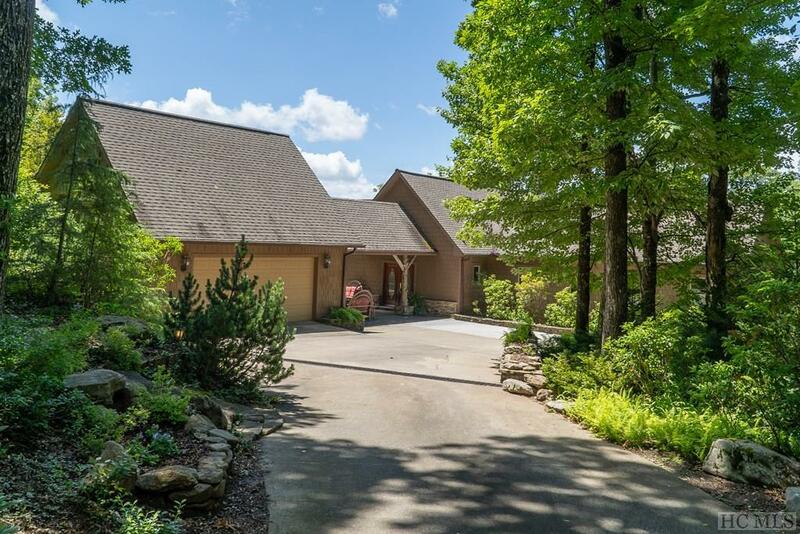 Designed for nature lovers, this home offers a fabulous water feature, a terraced stone patio with a fire pit, and a pavilion suspended high above the valley floor below. The elaborate grounds abound with colorful landscaping and the sound of rushing water, perfect for taking away all of the stresses of your daily life. The living room with a floor-to-ceiling stone fireplace, the kitchen, and the dining room all open to the deck. On the main level, the master bedroom features two walls of windows and a private covered Trex deck with an en-suite bath which overlooks the breathtaking view towards Whiteside Mountain. The guest bedroom and an office are also located on the main level of the home and offer spectacular views. The family room and an additional bedroom are on the lower level, just a short walk from the gazebo. 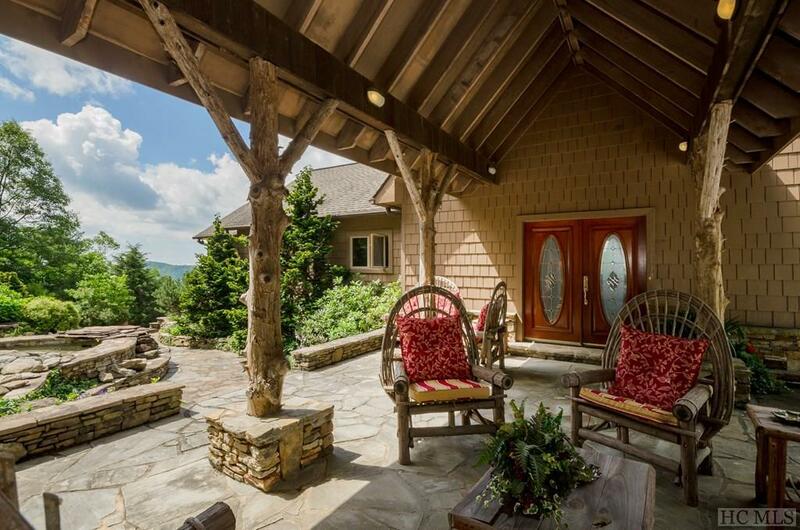 Feeling the cool breezes, listening to the birds, and gazing off into the mountain vistas will become part of your daily life at this mountain getaway. 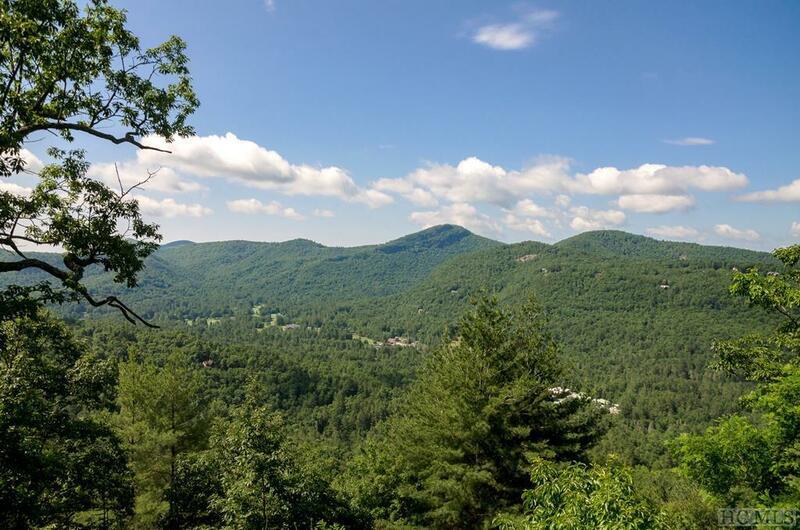 Come explore this private sanctuary in Spring Forest for yourself, just minutes from Cashiers and Sapphire.